Ficep Corporation's modular material handling system design permits a customer to design a system that is specifically tailored to their existing plant facility and objectives. This modular system enables us to offer a cost effective solution by employing standard building blocks in a configuration that matches a fabricator's requirements. 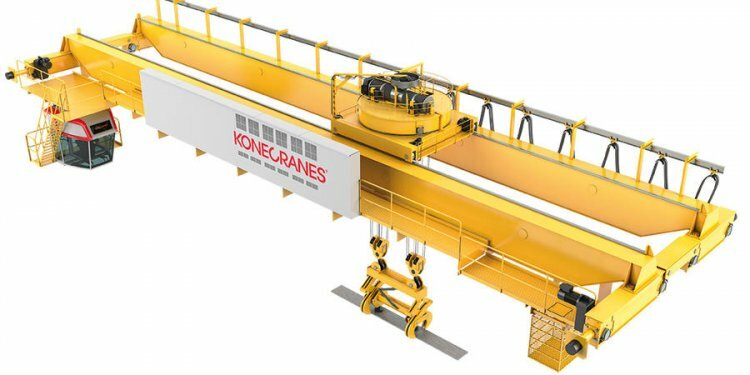 Virtually every structural steel fabricating facility is different and the short and long term goals in creating an automated material handling system are varied. Ficep Corporation offers a building block system of standard material handling modules to engineer a custom solution to meet your current and long term goals. Regardless if you require the ability to process sections weighing 300 pounds per foot and less or up to 730 pounds per foot, our roller conveyors, transfer tables and unloading systems are designed to meet your task! The following describes the material handling modules that are part of the Ficep Corporation material handling system. Take a look are our material handling specifications.